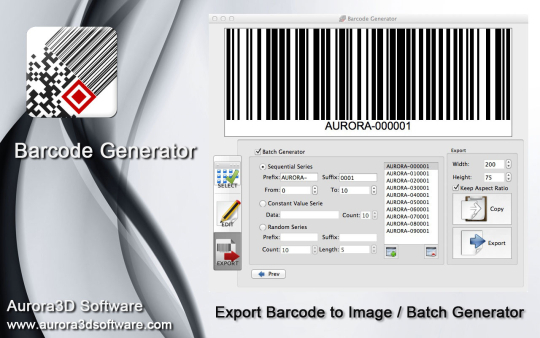 Generate and batch convert barcodes to png, jpg, eps, svg, bmp. 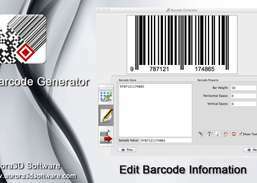 Barcode generator creates ISBN, UPC, EAN, QR Code, Code 39 and more. 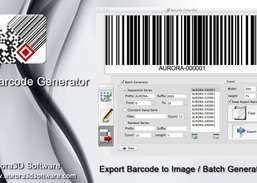 Datamatrix, EAN-13, ISBN, ISSN, UPC barcode software. 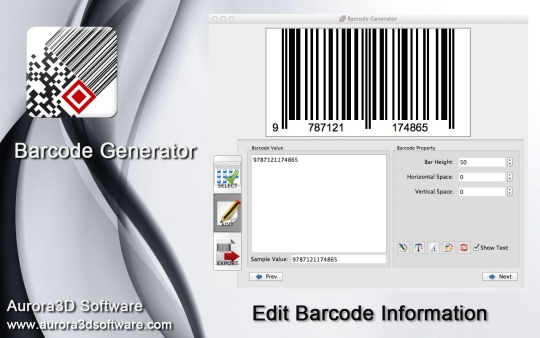 Tag items and create mailing labels. Open and manage a clothing store. 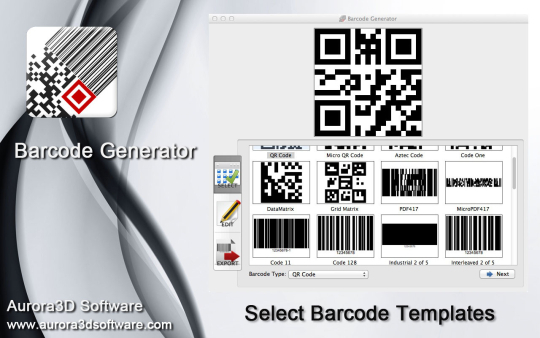 Easily generate barcodes in Microsoft Excel for Mac 2004 or 2011 with add-in. 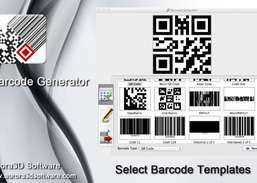 Easy to use barcode add-in for Microsoft Word.